520.00 sqft. - 1150.00 sqft. 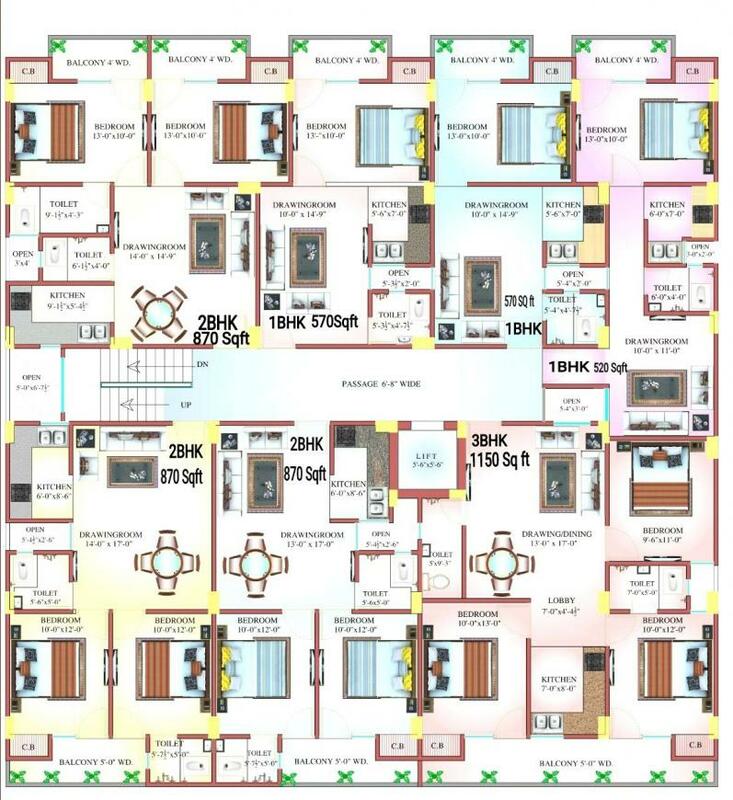 Kkay Rajkiye Karamchari Awasiye Yojna housing complex is a real-estate project that offers 1BHK, 2 BHK and 3 BHK apartments in Noida at affordable prices. These apartments are designed keeping in mind the needs of the modern consumers. All the basic amenities are available here. It is located in an area where banks and hospitals are easily accessible. 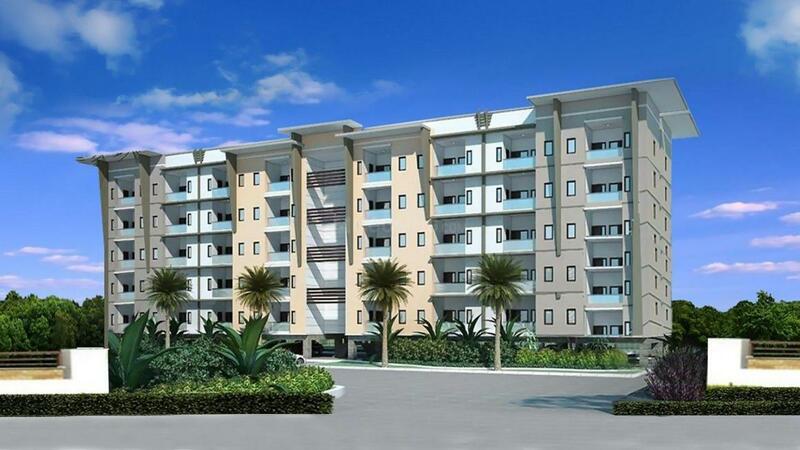 If you\'re looking for affordable yet comfortable apartments, this is the place for you. Noida is one of the prominent areas in the National Capital Region. It has reputed schools, hospitals, IT offices, shopping malls, theatres, restaurants and public parks for children.